Christmas Giveaway: Animal Jam Codes! 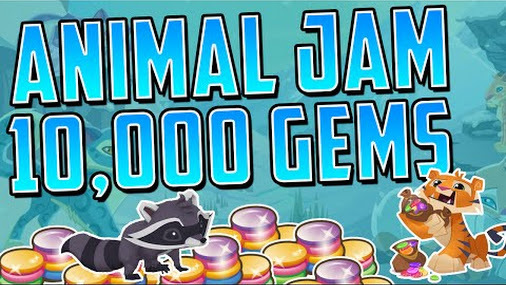 Glitches, and how to do them on Animal Jam! These are some of the many glitches on Animal Jam! This is one of the most easiest glitches there are on Animal Jam. First, you stand by a door, it can be any door as long as it brings you to a new place. Next, you click the button to change your animal, and after you've clicked it, choose an animal you'd like to be, or a random animal, and click right at the highest part of the door. You'll realize you haven't enter the structure and you're standing right on the door. This glitch isn't all that easy, it's actually quite hard to learn, but you'll get the hang of it! 1. Go to Coral Canyons and go to the bridge at the very top of this place. 2. If you go to your right when your on the bridge, go down a bit, you'll see some stairs, Go and stand on the stairs, but so that you can still click the beehive under the bridge. 3. Click someone's tag and open the games. after you've done that, you can finally click the beehive under the bridge, after you've clicked it, click one of the games in the game thing that you have opened, cancel the game as fast as you can, last but not least, when you run under the bridge click to change animals, you can change animal or you could just click the X at the top of it. This glitch is quite tricky, but you'll get the hang of it. 2. Stand right on the edge of the wood platform, beside the slide. (be sure you're tag is a bit hidden by the big tree on your right. 3. Click a tag, and open games, next click the ferns at the bottom of the slide on the right to the tree stump. 4. quickly, click a game, click to change animals and click the X on the right top corner of the "change your animal" thing. You'll notice that your either on the slide, right beside the slide, under the slide, or IN the tree! It's Christmas now, and as you know, Animal Jam HQ hasn't left many glitches for us to do. I'm sorry there's only three, but I tried my best!